Because everybody needs the security of a home. Providing a place to call Home. Home For A Home is driven by the belief that the security of a safe, solid home, provides hope and can be the catalyst for dramatic change in people's lives. Our members are socially conscious real estate professionals who donate a portion of their commissions to sustainably fund the construction of homes for people in need. 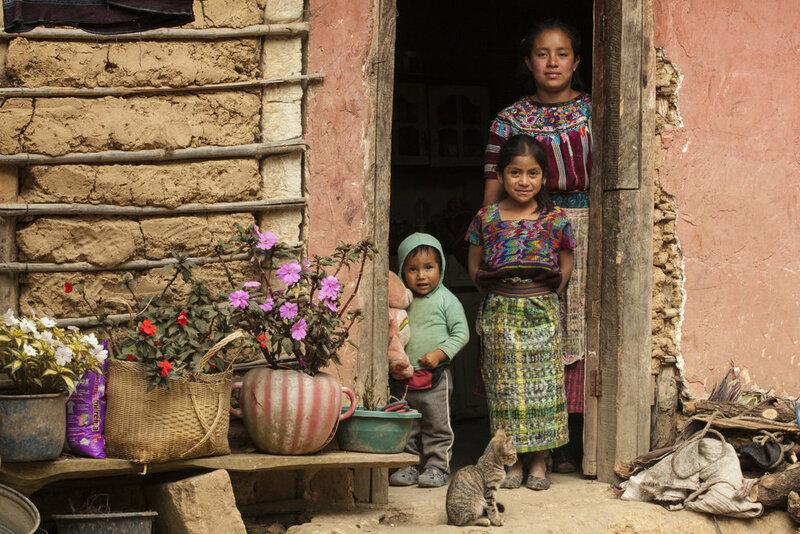 Currently, we are providing homes and building community in Guatemala. Find out how you can help here. One Home Purchased, Two Dreams Realized. When someone uses a Home For A Home member to represent them in the purchase of a property, the agent donates a portion of their commission to fund the construction of a home for a family in need. Each home is individually funded and the agent receives information and photos of the family that they can share with their clients. The home is simple, yet solid. It includes a main living room, a bathroom with a shower and flushing toilet, a water filter system and high efficient wood burning stove. The homes are a huge improvement over the recipient family's previous structure. The families also receive follow-up training from home maintenance and sanitation to financial budgeting. 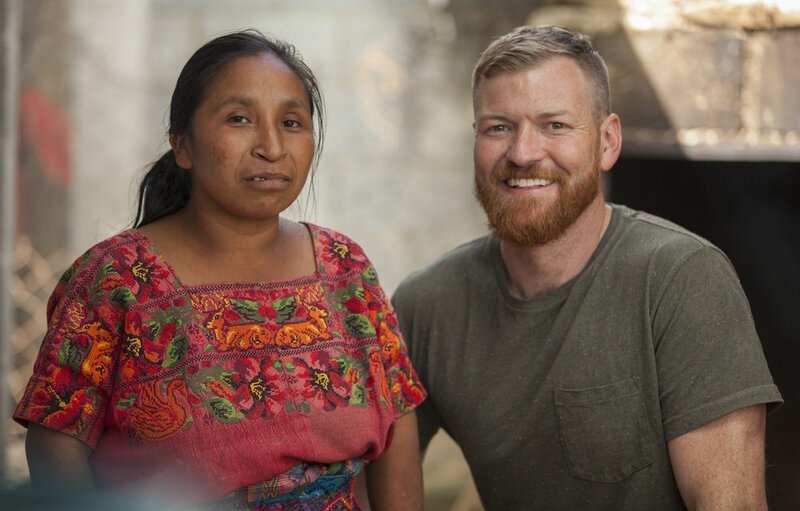 Once a year, members have an exclusive invitation to visit Guatemala to help with the construction of a home and meet the families. Socially Conscious Real Estate Professionals. Compassion. Care. Thoughtful and practical help. These make Home For A Home members awesome in their day to day business serving clients. Naturally, as people who see and believe in the transformative power of housing, members are led to link their businesses with service to vulnerable families. They are socially conscious people who are putting their values to work. Building homes for families in need. Believe in the transformative power of a home?